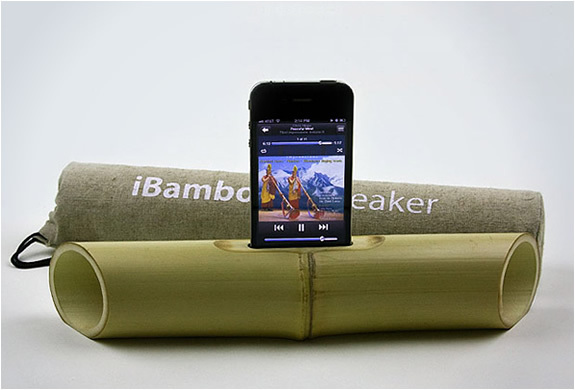 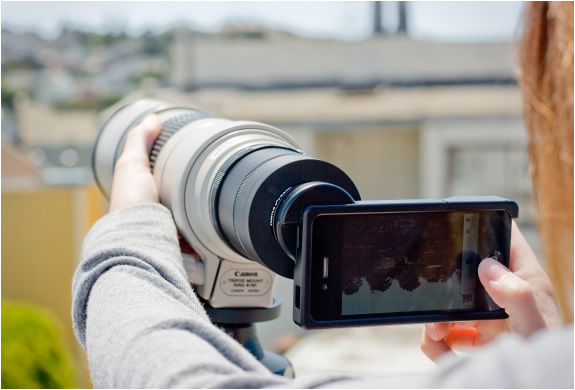 We have featured many original and crazy iPhone accessories: iPhone SLR Mount, iPhone Pocket Projector, even an iPhone Bottle Opener Case. 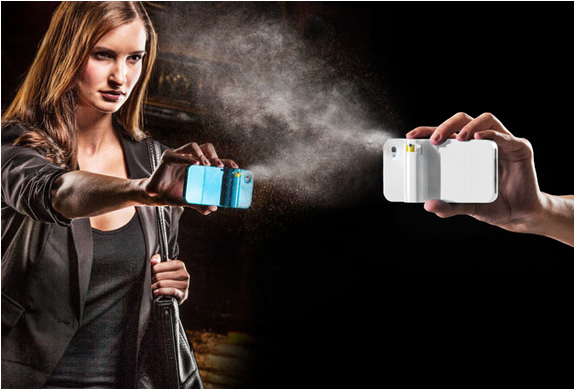 But this is something we never thought we´d see, a Pepper Spray iPhone Case! 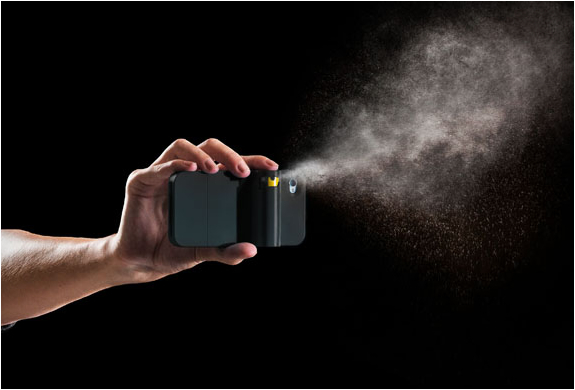 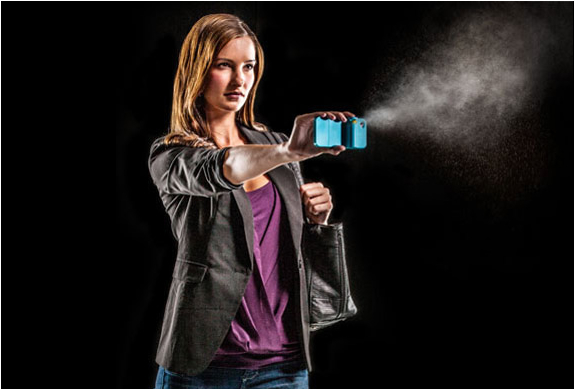 The Spraytect case features a detachable pepper spray cartridge. 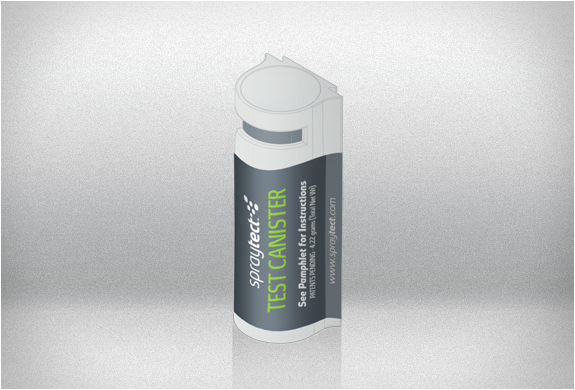 The cartridge is removable so you can choose when to attach or remove it. 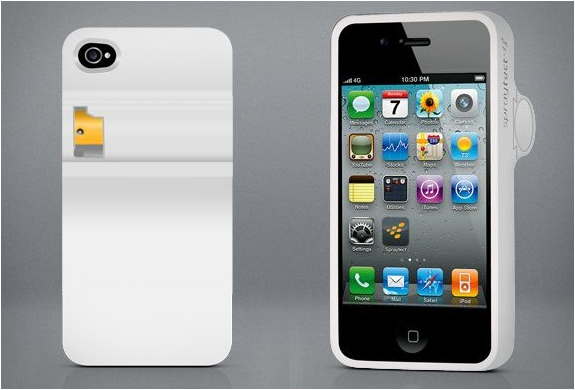 No thief is coming close to your prized iPhone.